The amount of money being pumped into the mobile app economy is absolutely ridiculous. For the lucky few that have what it takes to get prominently featured in the charts, the payout is well worth the investment of time and money. Unfortunately, those that actually make any significant money from apps are few and far between according to a new report from app analytics firm Adjust. Let’s take Apple’s App Store for example. Of the 1.42 million apps that now fill the store, the overwhelming majority of them – 83 percent, to be exact – are deemed as zombie apps. 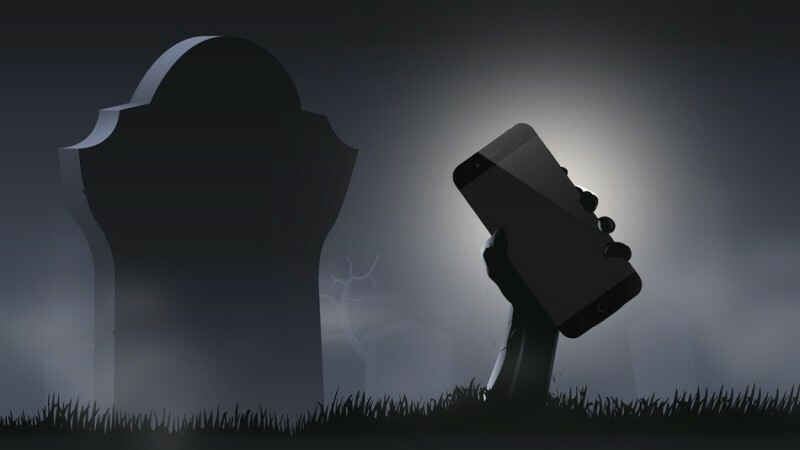 By definition, zombie apps are those that aren’t popular enough to appear in “top” lists for more than two-thirds of a measured timeframe and are therefore lost in the crowd. The only way to find a zombie app is to specifically search for it by name. Unlike traditional marketing that’s fueled by advertising, most apps that hit the big time do so organically. They get on a top list early on and are downloaded by a few people who tell their friends, share on social media, etc. Zombie apps are a serious concern in the App Store as the number of them nearly doubled last year, from 657,000 at the beginning of the year to 1.1 million by December. Add in the fact that the App Store itself grew by 54.3 percent during 2014 and you can immediately see how difficult it has become to break into the market with the hope of any meaningful success.